You are incredibly qualified for the position you are applying and you’ve followed all the advices you have read on the Internet about resume writing – formatting and quantified bullet points. You’re confident that nothing could go wrong. But before you rush in sending out your resume, a quick review wouldn’t hurt. Let’s go through your resume again and make sure it is not missing anything that may cause red flags among decision makers. You don’t want to land in the “no” pile for that job you’d love to land. Companies and organizations have rules and policies of their own. Some of it even reaches a point that they create unique, incredibly cute, or original titles for their jobs. This is all fine until you decide to abandon the position and leave the company. Non-obvious titles can work against you, especially during your resume writing process. Aside from these titles causing confusion to human reviewers, it can also lessen your chances with an applicant tracking software. Again, your goal here is to appear to be what your potential employers are looking for. The best thing to do with a unique job title is to consider adding another title to it – your actual title and one that more accurately reflects what the job would be called outside your previous company. This will make your resume and role to be easily understandable to decision makers, as well as enable you to optimize your resume for the scanning software. Regardless of your impressive job history, noticeable employment gaps should be briefly explained right in the resume rather than hoping no one will notice or care. Strategize accordingly. A good offense is almost always your best defense. Take for instance if you have recently been a stay-at-home parent and would like to re-enter the field or industry. Identify the “above and beyond” things you have busied yourself into during those breaks that could technical be defined as “a job.” Part-time work and/or volunteer projects at your kid’s school can be considered as “a job” and thus can be listed under your resume’s work history section. It doesn’t have to be a paid position or if you only worked at it for a few hours a week for as long as it was a noteworthy undertaking or a project that will give your hiring manager an overview of the things you could do and offer the company. If on the other hand luck wasn’t much on your side and you got laid off from your previous job and it took you a while to land a new role, start by describing your previous job into something like this: “Following the bankruptcy of ABC Corporation, accepted an opportunity to manage national accounts for this global outsourcing company.” Strategic wordings can quickly and succinctly eliminate doubts and enable you to then move right into the details about your accomplishments. If you are about to relocate on a different state or continent and start applying for jobs around that new residence, make sure that you clearly state in your resume the reasons why you are targeting roles in such locations. If this seems troublesome to you, at least indicate that the move is in progress. Establish a local address as you near the moving date. Make it clear that you are a candidate with local ties. You don’t want to confuse or scare your potential employer. It may send them a mixed signal such as you expecting them to pay your relocation costs, or you hating it once you get there and decides to quit. Your terrific work experience can only do so much. An indistinct home address may see you at an uphill climb. When job hunting, bear in mind that the best job applications are the ones that makes it “smack in the forehead obvious” to your reader as to how and why you are the perfect fit for the role. 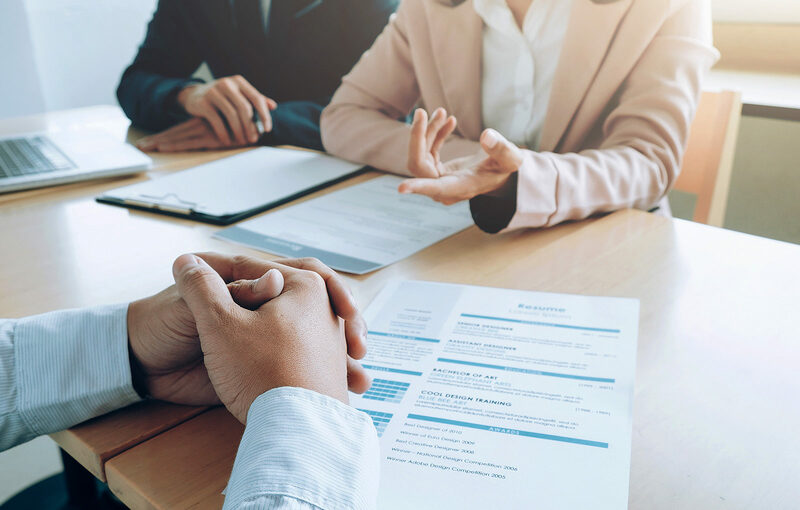 The easier you make it for both the hiring manager and the applicant tracking software to make a quick connection between what they are seeking and what you can offer, the better the odds that you land an interview. If you deem resume writing a bit much of a work for you, Team Resume Pro has writing professionals who are always ready to help you optimize your resume. Visit them at www.teamresumepro.com. This entry was posted in Career Management, Internet Job Searching, Job Search Techniques, Personal Branding, Recruiting, Resume and CV Writing. Bookmark the permalink.